An Islamic State affiliate claims responsibility for the attack that wounded dozens of Christians. 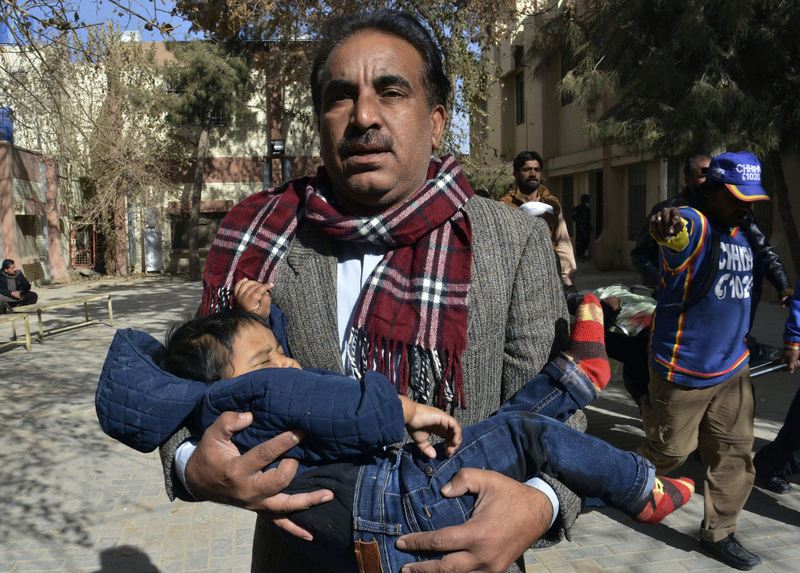 QUETTA, Pakistan — Two suicide bombers struck a church in Pakistan on Sunday, killing nine people and wounding more than 50 others, authorities said, in the first attack on a church claimed by the country’s Islamic State group affiliate. 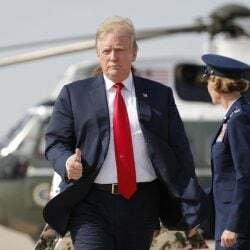 “Otherwise the loss of lives could have been much higher,” he told reporters. Local television showed ambulances and security patrols racing to the scene as women and children were being led out of the church’s main gate. The Islamic State group later claimed responsibility for the attack on their Aamaq news agency, saying two “plungers” from their group had stormed the church, without providing further details. It was the first time the Islamic State group has claimed an attack on a church in Pakistan, though Muslim extremists have claimed church attacks in the past. The deadliest example was in September 2013, when twin suicide bomb blasts killed 85 people in a Peshawar church. In March 2015, two suicide bombers attacked two churches in the eastern city of Lahore, killing 15 people. Fifty-seven people were wounded in the latest attack, including seven who were listed in critical condition, according to Wasim Baig, a spokesman for Quetta’s main hospital.